There was no waffling or indecision when whoever it was, came up with the name for this stately and aromatic plant, Angelica Archangelica. Ruled by the Sun, Angelica is a fragrant, medicinal and culinary delight in all its parts. Medicinally it is a specific for all things digestion related, yet also excellent for respiratory complaints such as Bronchitis, cold, cough and flu. Angelica is considered carminative, stimulating, a diaphoretic, stomachic, tonic, and expectorant. 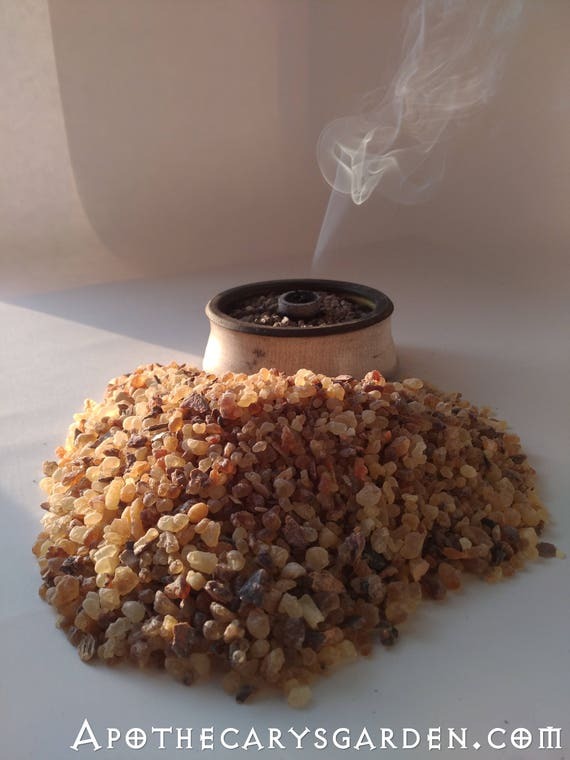 It is traditionally used to heal and tone the urinary tract and is a comfort in the winter when one has a chill. Taken hot as a tea it helps produce a sweat and break a fever. Like the Sun, its energy and effects are warming, uplifting, stimulating and energizing. From a culinary point of view, the seeds when dried, keep well, and are incorporated in recipes for liqueurs, cakes, cookies and confections. Angelica has been widely used historically for liquors and beverages. Chartreuse and Vermouth are among some of the traditional liqueurs distilled with Angelica, while most digestives and “Bitters” include Angelica in their ingredients. Angelica leaves have been an additive to beers with, and instead of hops. Stalks, seeds and root, when thinly sliced can all be candied, used medicinally or for flavouring. All parts of the Angelica plant are healing, warming and balancing to the gastrointestinal tract, stimulating appetite and digestion, settling a stomach after eating and eliminating flatulence. If anyone is familiar with the fragrance of Angelica , they will know immediately what a culinary delight it would be if candied.Though it’s said only the tender Spring stalks,(available till mid-May), are recommended for candying, I plan to test this theory shortly in the month of June. I will post my findings when I have finished the process. Until then I will leave you with a wonderful recipe for candied Angelica stalks which I adapted slightly and recently used with great results. 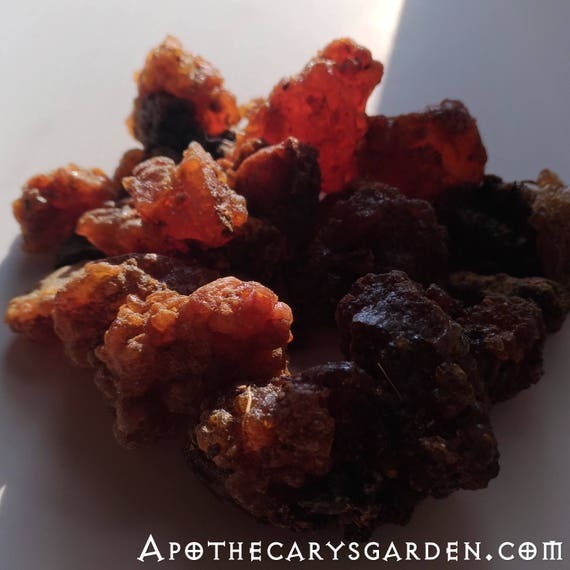 Candied Angelica is excellent before and after a meal, when one is feeling bloated or “gassy”, it can be incorporated in candies, cakes and ice cream, or used to add flavour to shakes and other treats. In short, candied Angelica stalks are really yummy and make a lovely treat at any time of the day or night. The syrup of Angelica, used for the candying process should not be wasted. It can be thinned a bit for use as a pancake or ice cream syrup, or used to “feed” ones Spring Dandelion Wine if it is still hungry for sugar to turn into alcohol, or if it requires a little extra sweetness and flavour before bottling. (Be sure to read up on the proper way to add sugar to wine when one does not want further fermentation but only a higher sugar content). 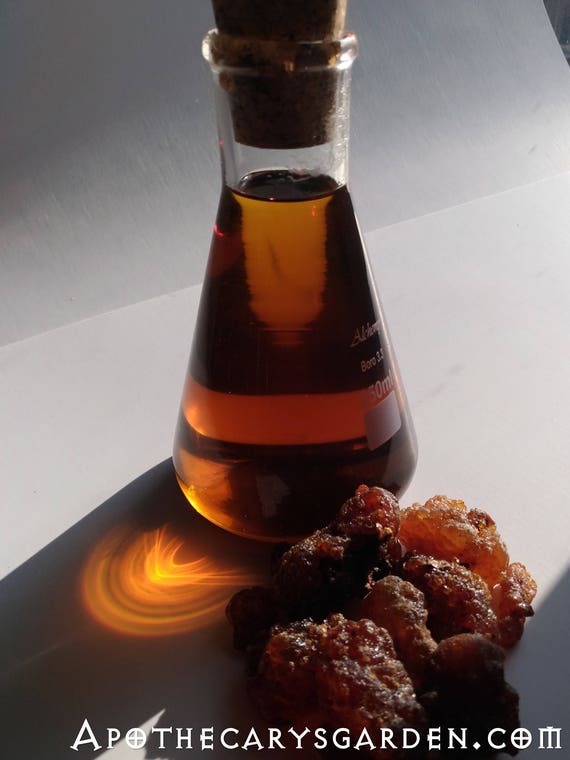 I am sure creative minds can find many useful applications for this fragrant sweet liquid. One of the secrets to making nice-looking candied Angelica stalks, is to use a little baking soda in the blanching process. This keeps the color a vivid green. Boiling the sugar syrup till it reaches 140-145 degrees Hi Joanna. Yes you are right. I corrected this in a later version, but not in this post. The sugar water will heat above the boiling point of water once the water evaporates from it. So; When you blanche the stalks, it is 100 Celcius. When you “cook” them the first time,,before the second and final cooking, assures a translucence and high sugar, (low water), content in the stems. If using this method for candying, I find it is usually easiest to split the stalks lengthwise in half. Though keeping the tubes whole and round does look nice, it is difficult to find a balance between keeping their shape and bringing them to the desired tenderness without having them collapse on themselves. I opted for tenderness. I will leave it to you to decide whether to keep them as whole tubes or flat strips. Also, I have found that cutting them to 4 inch lengths, works better for me than 6 to 8 inch lengths as some of the old and traditional recipes call for. Candied Angelica will keep for at least a couple of years if properly stored in a sealed dry container preferably in a dark cool place, though rarely will it last that long before the last sweet crumbs are gone.. I think that is it for insights and comments, I have tried a few recipes over the years, this is my favourite for this traditional and delightful treat. Enjoy! And please feel free to let me know how your Candied Angelica stalks turn out or if you have any questions along the way. (Yields about 400 Grams of candied Angelica stalks). Boil peeled Angelica stalks in sugar syrup for 5 minutes, (only). When cooled remove and cover the stalks with the syrup in a glass container or pan, cover and let stand for 1-2 days. Separate the syrup, boil it till it reaches 125 degrees Celcius. Separate and pour syrup into a pot. Bring to boil, and boil it until the temperature of the syrup reaches 140- 145 degrees Celcius. Pour granulated or confectioners sugaronto a plate. Coat them with sugar. press each side in firmly if you sliced them into flat strips. Put them on a rack and dry them in the oven at a very low temperature. (90 Celcius). what a great recipe! Do you have any idea for the leaves? When it comes to using the leaves, I have added the tender ones to salads, and they add a nice colour and Zing to marinades and vinegars. I am sure there are many more creative applications for such a unique flavor. If carefully dried they could likely serve as a tea ingredient and would be lovely in a warming winter tea with ginger or Wild ginger. Lucky you!! I will have to check out the Lovage soup! Hi Joanna… oops!! You are right! I have corrected the temperatures in the recipe, they should have been 125-145 Celcius, and dry in an oven @ 90 degrees Celcius. Thank you for pointing that out!! Hi Joanna. How exiting! The best stalks for candying are harvested before June and before flowering. Often they are a little too thin and tender in April, the walls of the stalks need a little substance so they don’t collapse during cooking. They are usually perfect in early May in Southern Ontario. I would definitely leave one plant to grow “full term”, and go to seed. The flowers are magnificent and they will provide you with a mass of new seedlings next year. If you decide to harvest roots for medicine or candying, the first or second year roots are the best. they get rather “Holey” tough and bug eaten past year two. I candied the seeds last year which was a very interesting experiment. If I have the time I hope to post a recipe for the seeds as well. They make very unique looking, tangy garnishes and sweet things to nibble on. Good luck with your harvest, and thank you for visiting!! Thank you for all the advice, I will let you know how I get on !